Chemical exposures from SPF can happen several ways, and there are both short-term and long-term exposure risks. 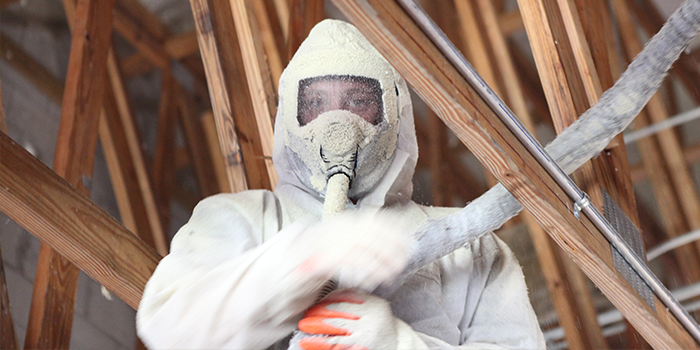 Spray application generates isocyanate vapors and aerosols, and inhalation during an SPF installation will typically exceed OSHA occupational exposure limits (OELs). So, skin, eye, and respiratory protection are required. Furthermore, vapors and aerosols can migrate through the building if the area is not isolated and properly ventilated, and after an application, vapors may linger in a building until properly ventilated and thoroughly cleaned. This is why ventilation and strict adherence to reoccupancy time are so important. 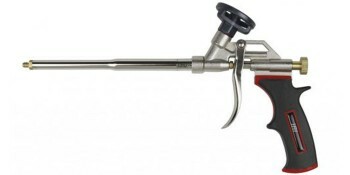 Cutting or trimming the foam as it hardens can generate dust that may contain unreacted isocyanates and other chemicals. 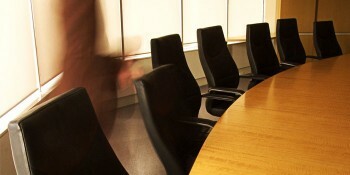 After application, dust may linger in a building until properly ventilated and thoroughly cleaned. 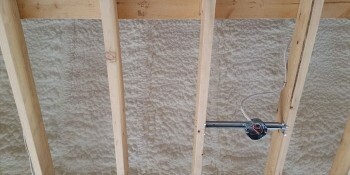 When ignited in a fire, spray foam may release a number of chemicals, including carbon monoxide (CO), hydrochloric acid (HCL), hydrogen cyanide (HCN), nitrous oxide (NO), and other toxic chemicals into the air, per the EPA. Fire departments have issued advisories and require the use of full supplied air respirators when fighting polyurethane fires. Also, any heat-generating processes such as drilling, welding, soldering, grinding, sawing, or sanding on or near the foam insulation may generatethese airborne chemicals.